Registered, regulated, experienced Osteopaths working hard for you and your family. Osteopathy is for everyone - regardless of age including babies, children, pregnant and post-partum women. 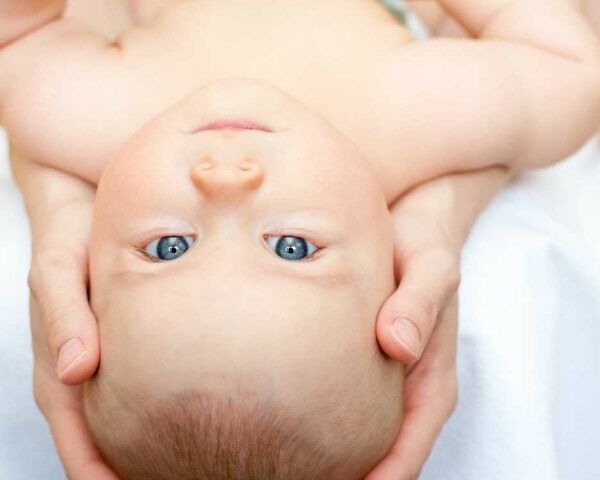 Our specialism is cranial and paediatric osteopathy. All our osteopaths at Huddersfield are fully qualified and registered and have significant skills, knowledge in working with these groups in particular. We use manual techniques to restore, maintain and support well being. Osteopathy works with the structure and function of the body. Misalignment of bones in the baby's skull (often associated with forceps or ventouse delivery), can affect the way the tongue and facial muscles work, these factors can affect suckling, swallowing and breathing. 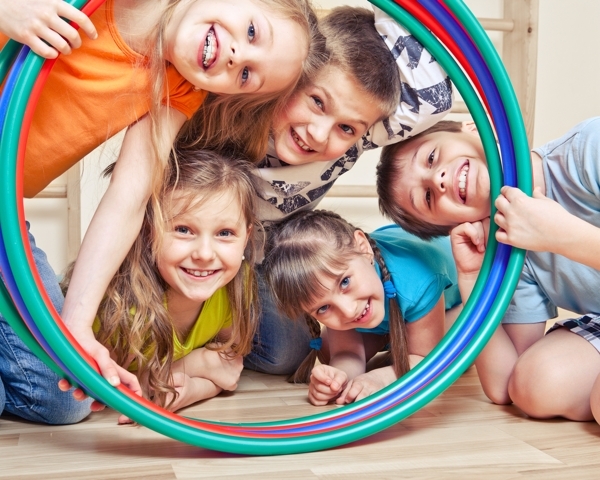 Our specialist osteopathic treatments can make a significant difference in your childs development. For your body to work well, its structure must also work well. Osteopathy is a form of drug-free non-invasive manual medicine that focuses on total body health. Please book an appointment to see one of our specialists, you can also book for repeat appointments or consultations.